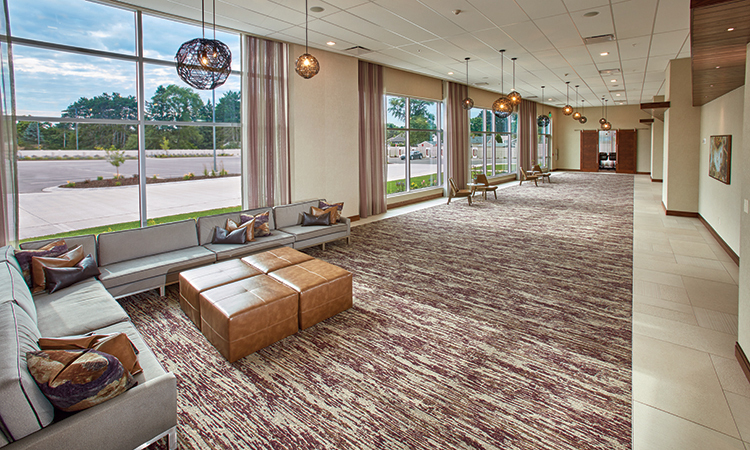 The Hilton Garden Inn Wausau is emerging as a premier facility for multi-day conferences, business meetings and corporate events, fueling the momentum of Wausau as a statewide meeting destination. We offer 8,000 square feet of brand new premium space for up to 350 guests and a dedicated team of conference professionals to flawlessly execute on events. The location of our conference center at the very crossroads of the state offers unparalleled convenience with free dedicated parking as an added bonus. Stylish décor and abundant natural daylight with views of Rib Mountain State Park keep guests and events energized from start to finish, as does our range of creative catering options. Other unique amenities include a spacious pre-function area with soft seating and fireplace, easy-to-use A/V equipment, free WiFi and virtual meeting planning capabilities. The Hilton Garden Inn hotel offers 108 deluxe guest rooms and a grand lobby that houses our onsite bar and grill. An outdoor patio and firepit are a popular gathering spot for meeting goers. Our conference team delights in helping meeting planners with all aspects of their conference, including entertainment onsite and discovering our thriving community and beautiful natural resources. Wausau is making headlines in the 10 job markets in the nation, Best Small City for Bikes and as a vibrant community with a robust local economy per the Wall Street Journal. The Hilton Garden Inn recently received The Tourism Impact Award from the Central Wisconsin Convention & Visitors Bureau recognizing its profound influence on area businesses and tourist destinations in bringing unprecedented meetings and conferences to the area. 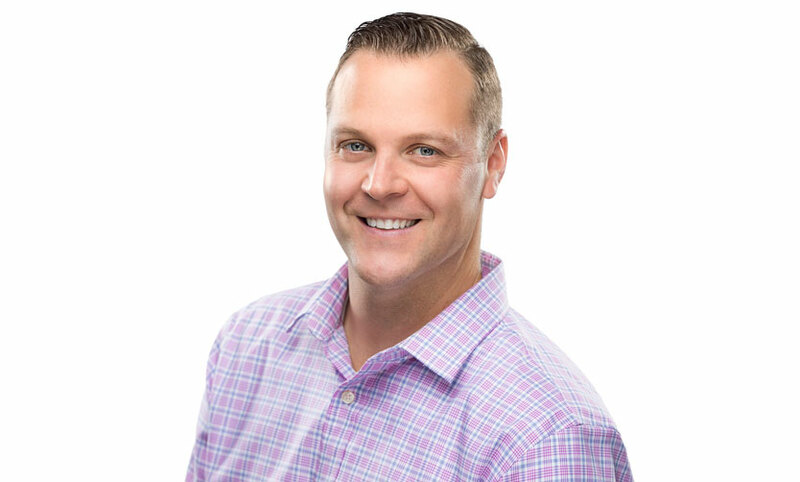 To host your next meeting or event with us, Tim Van De Yacht, Director of Sales for Ghidorzi Hotel Group can be reached at timv@ghidorzi.com or 715.212.3732. 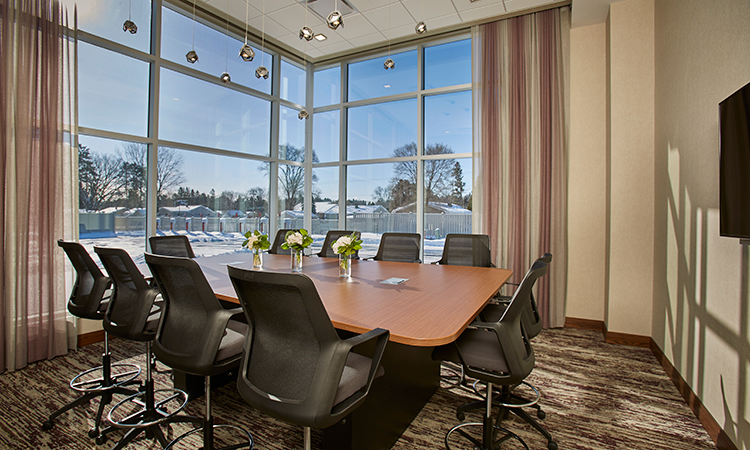 The Ghidorzi Hotel Group offers other diverse conference space with the same commitment to flawless execution of events at the Fairfield Inn & Suites by Marriott of Wausau and the Westwood Conference Center. Additional details about our conference offering at the Hilton Garden Inn Wausau can be found on our website on the Plan An Event page at http://hiltongardeninn3.hilton.com/en/hotels/wisconsin/hilton-garden-inn-wausau-AUWNMGI/event/index.html. The Ghidorzi Hotel Group proudly serves the business, corporate and leisure travel needs of greater Wausau with a team of exceptional hospitality professionals across five best in class properties. Ghidorzi Hotel Group is a division of Ghidorzi Design | Build | Develop, a fully integrated design build construction, real estate development, architecture and interior design firm with projects in Wausau, Madison and throughout Wisconsin. The Ghidorzi design build construction approach gives owners a single source of accountability for bringing their project vision to life.